When considering adhesive science and the challenges of skin as a substrate, design engineers know sticking to skin can be tricky. Adhesive plays a critical role in the success of a medical device, whether it’s holding the device together or adhering it to the wearer’s skin. Today, 3M announced it has added 3M™ Extended Wear Medical Transfer Adhesive, 4075 to its lineup of advanced adhesives for medical devices. 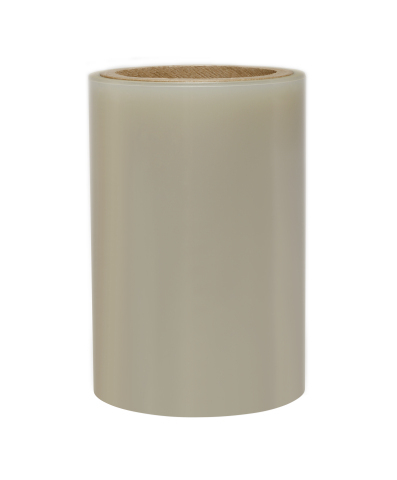 Designed to laminate many substrates, 3M medical transfer adhesive, 4075 features an extended wear pressure sensitive transfer adhesive and allows design engineers to use a variety of backings. 3M medical transfer adhesive, 4075 offers excellent initial skin adhesion with up to a 14-day wear time, depending on the backing material used.